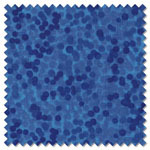 Pelenna Patchworks: New Blank Quilting Chromadots extra wide backing fabrics in stock! 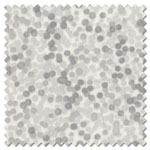 New Blank Quilting Chromadots extra wide backing fabrics in stock! Had a big delivery yesterday - the first fabrics uploaded from it are 9 new extra wide backing fabrics from the Chromadots range by Blank Quilting. These are great quality cotton fabrics perfect for backing up to king size quilts with no joins and there should be a colour here to suit any quilt!